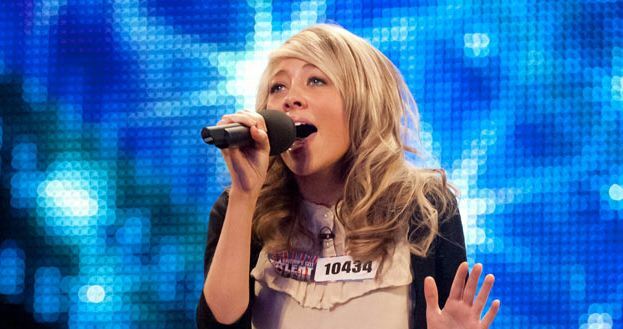 Britain’s Got Talent 2012 continues tonight with the fourth episode of auditions. On tonight’s show, Dance troupe United We Stand (UWS) take to the stage, but will their routine impress the Britain’s Got Talent panel? The group is made up of 14 dancers aged between 17 and 25 from London. Strictly Wheels are set to become the first Wheelchair dance act on Britain’s Got Talent. The dancing duo, Gary and Paula, formed 18 months ago and perform Alicia Keys’ Empire State Of Mind. 14-year-old school girl, Paige Turley impresses the judges with her performance of Bon Iver’s Skinny Love and Hope Murphy from Essex performs This Woman’s Work. Also appearing on tonight’s show are The Pipe Bandits, The Showbears, Stuart Crout, Beth, and Neil Lawson. The programme, presented by Ant and Dec, begins at 8pm tonight on ITV1 and ITV1 HD.